One of the easiest ways to get a role in a film? Hang out on set with your actor parent. Whether these kid actors used appearing with their parents in movies and TV as their big break, or simply made a cameo because they didn’t have a babysitter that dayx check out these kid actors who shared the screen with their parents. Actress Mamie Gummer looks so much like her mother Meryl Streep that it’s a no-brainer that she’s played both Streep’s younger self and her daughter in movies. The first was Evening, which also starred another mother-daughter pair: Vanessa Redgrave and Natasha Richardson. In Ricki and the Flash, Gummer played Streep’s jilted daughter, who unleashes a tirade against her mother that Gummer later said she would have had trouble filming with anyone else. “It would have been very hard with a stranger to unleash that degree of emotion without worrying,” she said, “but I know my mom is a professional and she knows me so well.” Streep’s daughter Grace is also an actress. Blink and you’ll miss it, but 90s “It Girl” Bridget Fonda made her screen debut in 1969’s Easy Rider. Bridget is Hollywood royalty, so it’s no surprise that the daughter of Peter Fonda, niece of Jane Fonda, and granddaughter of Henry Fonda ended up in a movie before she hit her sixth birthday. 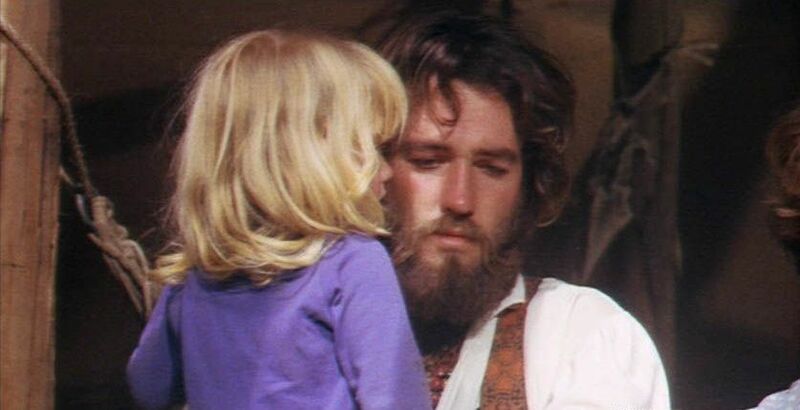 Bridget can be seen with her brother Justin Fonda and mother Susan Brewer at the hippie commune that her father Peter Fonda’s character visits on his epic motorcycle trip. 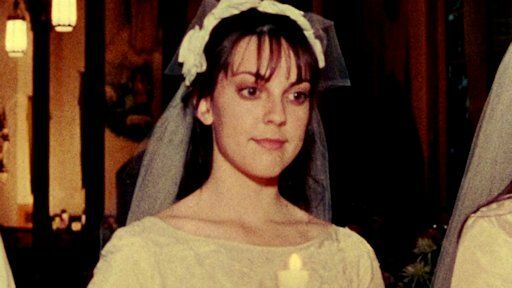 She wouldn’t act again until she was 18, eventually becoming a well-regarded performer in her own right known for her roles in Single White Female and Singles. Tina Fey’s daughter Alice Richmond clearly has a future in comedy. In one of the last episodes of 30 Rock ever aired, Richmond had a memorable cameo making a sarcastic face in a flashback scene as her mother’s signature character, Liz Lemon, when she was a child. 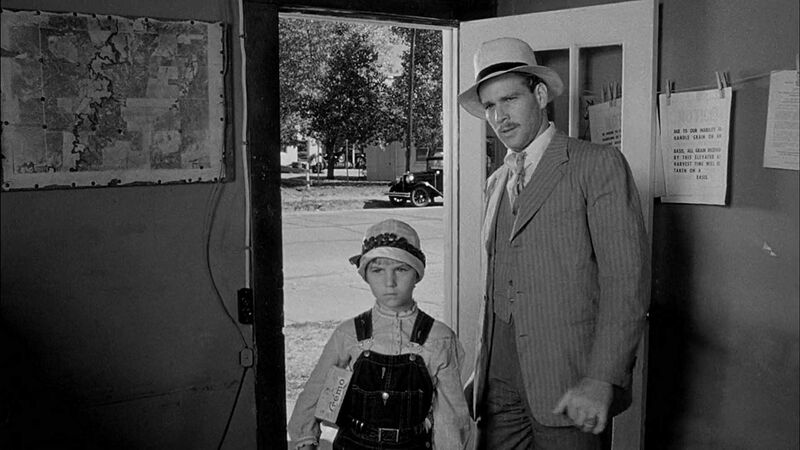 One of the most heart-wrenching parent-child pairings of all time, Paper Moon stars Ryan O’Neal—who is a problematic father figure in both real-life and in the movie—and his nine-year-old daughter Tatum O’Neal. Tatum’s turn as the elder O’Neal’s spunky charge earned her the distinction of being the youngest person ever to win an Academy Award. Unfortunately, Ryan was reportedly jealous of his daughter’s success, and the affection on-screen didn’t transfer over into the real world. The two grew estranged as the elder O’Neal struggled with drug addiction, and he admitted later that he didn’t even recognize Tatum when he saw her at longtime partner Farrah Fawcett’s funeral. 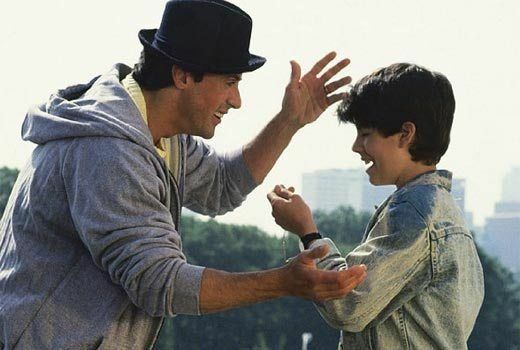 It’s not a controversial stance to say that Rocky V is the weakest of the Rocky films, but the movie does have a fun component that none of the others have: Sylvester Stallone’s eldest son, Sage Moonblood Stallone. Like many Hollywood offspring, Sage played his father’s son in the movie. Playing Rocky Balboa, Jr., wasn’t the first time Sage appeared on-screen, however. Sage showed on the cable access show Gorgeous Ladies of Wrestling, now made famous by the Netflix show GLOW. Sage’s grandmother, Jackie Stallone, appeared on Gorgeous Ladies of Wrestling several times (sometimes rapping), and brought him once when filming. House of D, the directorial debut of David Duchovny, was hated by critics and not particularly liked by audiences either. But it was notable for a few reasons: it was the first big movie break for the talented, late actor Anton Yelchin, and it allowed Robin Williams to share the screen with his daughter Zelda. Yelchin’s plays Duchovny as a boy, whose best friend is a mentally challenged deliveryman, played by Williams. Zelda Williams plays Yelchin’s love interest and the daughter of one of Robin’s customers. She still acts today, and recently appeared in the Teenage Mutant Ninja Turtles TV reboot. 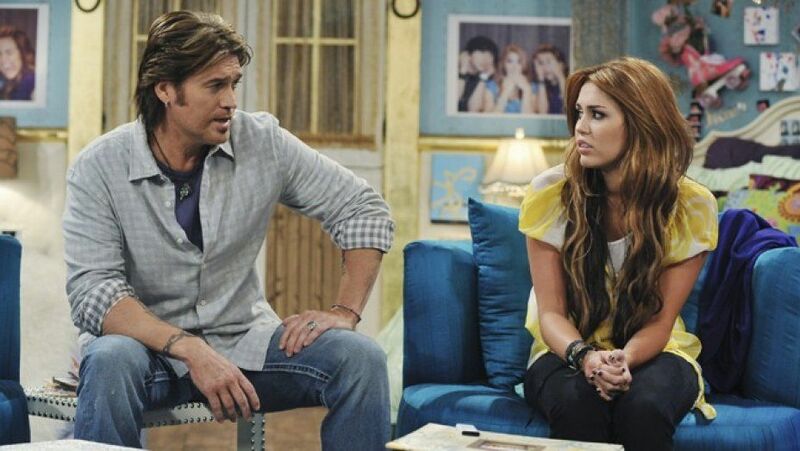 Billy Ray and Miley Cyrus shared the screen together in 2009’s Hannah Montana: The Movie. A bizarro version of real life, the film features the Cyruses basically playing themselves. Miley plays both Hannah Montana and “Miley Stewart” while Billy Ray plays her father, “Robby Ray Stewart.” They were both nominated for Golden Raspberry awards for their terrible work in the film. 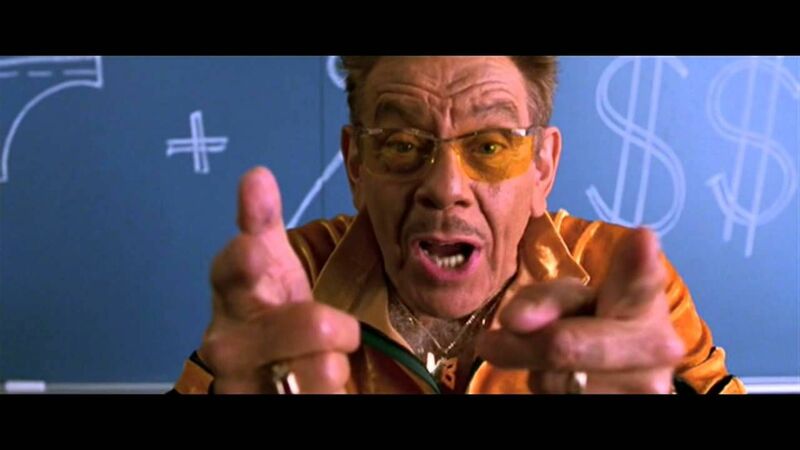 Many millenials don’t know that Ben Stiller’s parents, Jerry Stiller and Anne Meara, were one of the most acclaimed comedy duos of the 60s and 70s. They appeared regularly on shows like The Ed Sullivan Show and The Tonight Show with Johnny Carson, and often took their kids, Ben and Amy, with them. In the 70s, all of the major networks regularly ran TV movies, the equivalent of modern prestige drama series. One such critically acclaimed film was The Execution of Private Slovik, which starred renowned actor Martin Sheen. Sheen’s nine-year-old son Charlie was on set, and made his screen debut as an extra in the movie. It was far from the last time the Sheens shared the screen. 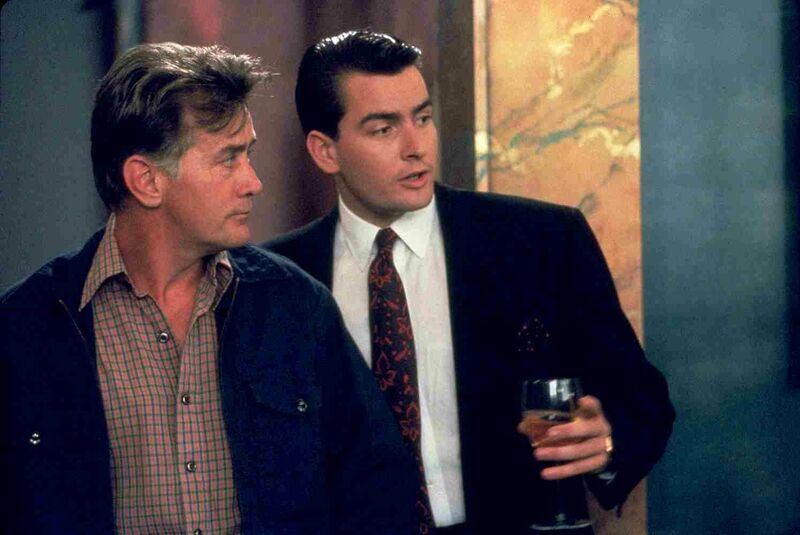 The elder Sheen memorably played his son’s father in Wall Street, as well as the film No Code of Conduct and on the TV series Spin City. He’s also played his son Emilio Estevez’s father in several films. 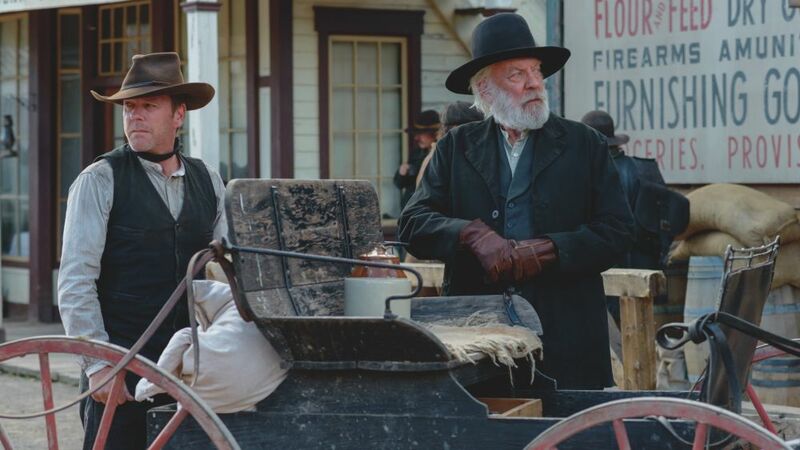 One of the most famous father-son acting pairs in America, Donald and Kiefer Sutherland recently appeared on-screen together (starring as father and son) in the 2016 western Forsaken. But it wasn’t the first time they starred in the same movie – both Sutherlands were in the 1996 John Grisham film A Time to Kill, although they didn’t share any screen time. Donald and Kiefer Sutherland’s first appearance together came much earlier. In 1983, Kiefer had a cameo in his father’s movie Max Dugan Returns. A teenager at the time, the younger Sutherland has said it was around this time that he first began exploring his father’s earlier work and realized he was a famous star. Maybe it’s because they share the same prominent chin and steely resolve, but most people know that Michael Douglas is the son of famous Golden Era actor Kirk Douglas. But did you also know Michael’s son Cameron is an actor? 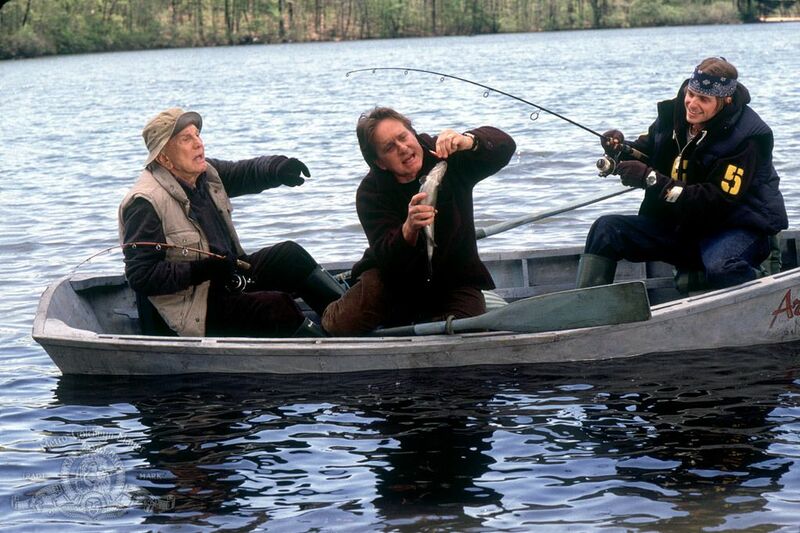 The three Douglases starred together in a 2003 comedy-drama appropriately named It Runs in the Family. The movie, which also starred Michael’s mother (and Kirk’s ex-wife) Diana Dill, got mixed reviews, but it was a nice showcase for the family, especially Michael and Kirk, who had never had the opportunity to act in a movie together—unless Michael’s uncredited role as a Jeep driver in Kirk’s 1996 film Cast a Giant Shadow counts. For the Apatows, making some of the most beloved comedy movies of all time is a family affair. Writer, Producer, and director Judd Apatow not only casts his wife, Leslie Mann, in most of his films, he’s often cast his daughters as well. Leslie Mann has appeared alongside her daughters Maude and Iris Apatow in Apatow’s films Funny People, Knocked Up, and This Is 40. Maude is now starting to create an acting career of her own, appearing in the show Girls and the movie Assassination Nation. Willow, the daughter of Will Smith and Jada Pinkett-Smith is famous for her hit songs “Whip My Hair” and “21st Century Girl,” and she’s the youngest person to ever be signed to Jay-Z’s label Roc Nation. She’s also a voice-over actress, lending her voice to Adventure Time and her brother’s animated Netflix show Neo Yokio. Willow got her start in voice-over work in 2008, working with her mother in Madagascar: Escape 2 Africa. She voiced the young version of vivacious hippo Gloria, Pinkett Smith’s character. Previously, Willow had appeared in her father’s film I Am Legend in 2007. 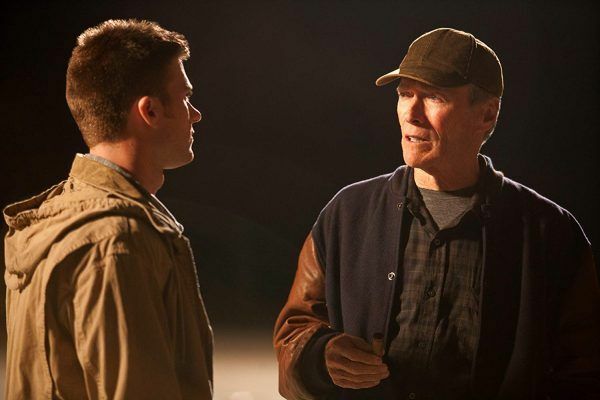 When asked what would be the key to nailing his father’s character if playing him in a movie, Scott Eastwood told Esquire, “Well, I wouldn’t have to speak that much.” Clint and Scott Eastwood have collaborated together on multiple films: Flags of Our Fathers, Gran Torino, Invictus, and Trouble with the Curve. “Keep your eyes open and your big mouth shut,” Clint jokingly responded in the interview. Scott has taken the advice into several more successful action films, including Suicide Squad, The Fate of the Furious, and Pacific Rim: Uprising. Michael Landon and Michael Landon, Jr.
Michael Landon, one of the hottest stars of the 70s, ultimately had eight children. 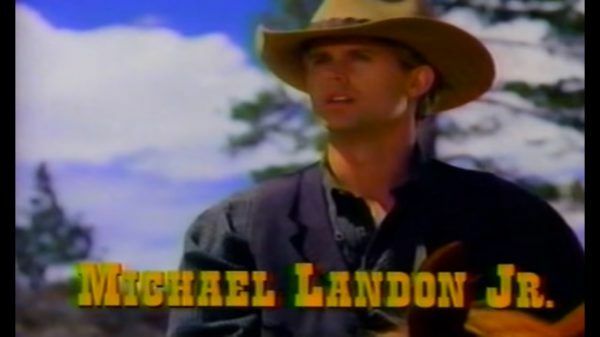 His fourth, Michael Landon, Jr., often visited the set with his father and some of his siblings. “I would always go to the set and we were very close with Melissa Gilbert and Melissa Sue Anderson and all the kids,” Landon, Jr. once said of his time growing up with a famous father. In 1977, 13-year-old Landon, Jr., appeared as an extra in the Little House on the Prairie episode “The Election.” Later, he played the son of a character his father made famous on Bonanza, “Little Joe” Cartwright, in a TV movie follow-up to the series, Bonanza: The Next Generation. He’s now a successful producer. Another show-biz child, Carrie Fisher was the daughter of actors Eddie Fisher and Debbie Reynolds, and liked to joke that she made her screen debut in-utero in her parents’ movie Bundle of Joy, in which Debbie Reynolds’ character finds a baby on a doorstep. 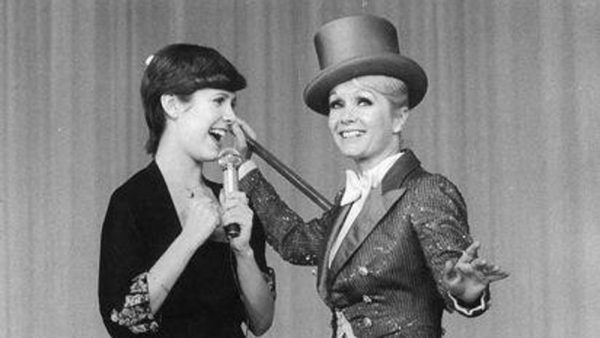 Carrie Fisher often appeared with her mother on stage, including in the TV special Debbie Reynolds and the Sound of Children, when she was 13. Two years later, she joined her mother on Broadway for the revival Irene. Later in life, they appeared together in the moving documentary Bright Lights: Starring Carrie Fisher and Debbie Reynolds. Fisher’s daughter Billie Lourd is also an actress. 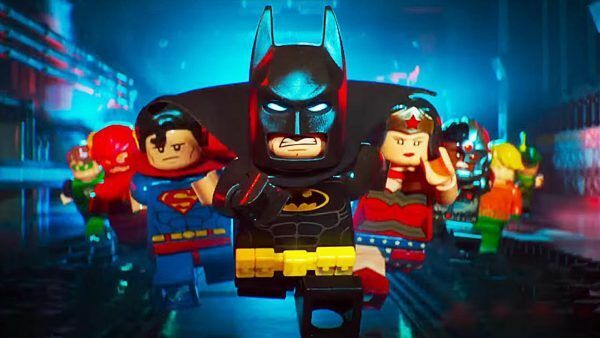 You probably know that comedian Will Arnett voices Lego Batman, but did you know his sons Archie and Abel Arnett also appeared in The Lego Batman Movie? While visiting the recording booth with their father one weekend, they were enlisted to voice two orphans in the film. But in 2014’s Maleficent, Jolie played the evil witch from Sleeping Beauty, complete with claws, horns, and evil-looking eyes. Child actors were too terrified to be near Jolie in scenes, so the part of Aurora at age five went to Jolie’s young daughter Vivienne Jolie-Pitt. 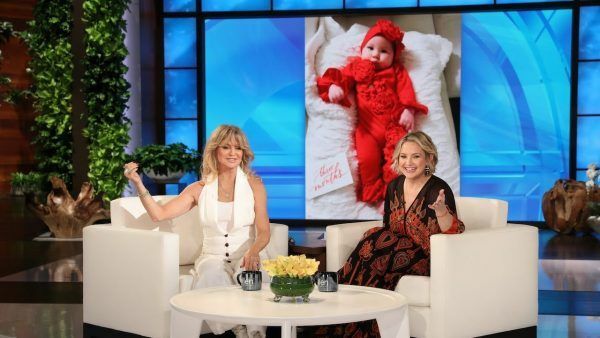 Believe it or not, Kate Hudson has never appeared in a movie with her mother Goldie Hawn, although they have guest-hosted The Ellen Show together. But Hawn has said the on-screen pairing would make her nervous. “You have to look at the reality because we’re very well known apart,” Hawn has said. Hawn continued, “There’s a lot of expectation coming into it. You want to talk about baggage!” Although Hudson never appeared in a movie with her mother, she starred with Kurt Russell, who has been her mother’s partner since Hudson was four years old, in the 2016 action flick Deepwater Horizon. Angelina Jolie and Vivienne Jolie-Pitt weren’t the only members of the family to appear together in a movie. Shiloh Jolie-Pitt has an extremely quick cameo in the film The Curious Case of Benjamin Button playing (naturally) Pitt’s daughter Caroline, the grown version of whom is reading Button’s diary to her mother. Although Brad and Angelina later had divorce difficulties, they seem to agree on their children’s (lack of) involvement in their films. Like Angelina, Brad kept their child’s appearance brief—Shiloh only appears for a few seconds, on Pitt’s lap. Shiloh wouldn’t be in a movie again until voicing the character Shuai Shuai in 2016’s Kung Fu Panda 3. Eva Amurri Martino is the daughter of actress Susan Sarandon and Italian director Franco Amurri, and has appeared in dozens of TV shows and movies. One of her first big breaks was playing a child version of her mother’s character Sister Helen Prejean in Dead Man Walking. Demi Moore made headlines when she made the decision to allow her daughter Rumer Willis to act alongside her the movie Striptease, about a mom who turns to stripping to pay the bills. 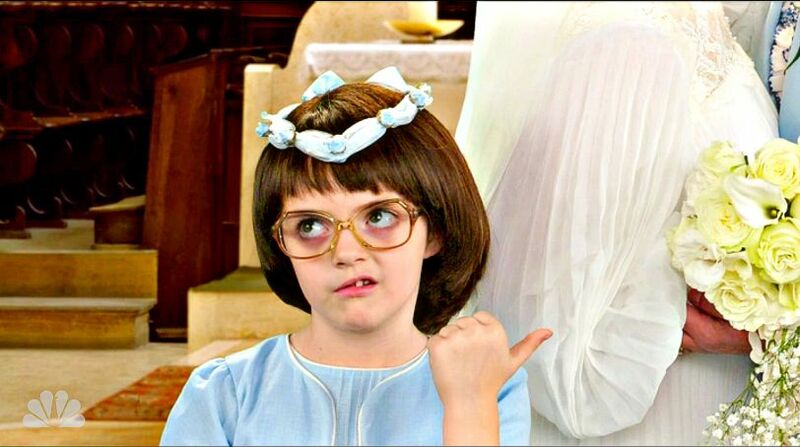 Some objected to a child being in a movie where her mother appeared naked, but Moore was defiant. “We don’t shame the body, we encourage the body as something beautiful and natural, and my children bathe with me and I walk around naked,” Moore told the press. Rumer Willis had previously starred as a childhood version of her mother’s character in Now and Then, and would later play the daughter of her father, Bruce Willis, in 2005’s Hostage. Best remembered for playing a pair of twins in the original Parent Trap and the title role in Pollyanna, Hayley Mills has literally been acting since she was an infant, appearing in her actor father’s John Mills’ 1947 film So Well Remembered. Almost thirteen years later, she would make her re-debut in another of John Mills films, Tiger Bay. In it, she portrays a kid who lives on the streets who battles wits with a police detective, played by her father. The next year she would star in Pollyanna, and then The Parent Trap the year after that. She’s taken mostly small and character parts since, but is still acting. Out of the more than 100 episodes of Star Trek: The Next Generation that Patrick Stewart filmed as Captain Picard, he has always said his favorite is “The Inner Light,” a fifth season episode that finds him living an alternate life on a foreign planet (but only in his mind) after being scanned by an alien probe. Not only did Stewart like that the episode explored a new side of this long-running character, he loved it because he had a chance to act alongside his son Daniel, who played his alternate-universe son in the episode. 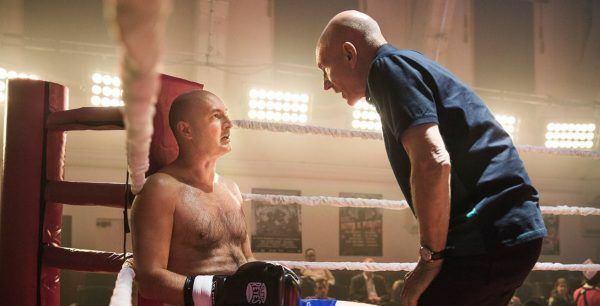 Patrick and Daniel Stewart got another chance to act together more recently, on the Starz original comedy Blunt Talk. Mayan Lopez also starred with her father in the 2009 movie Mr. Troop Mom. 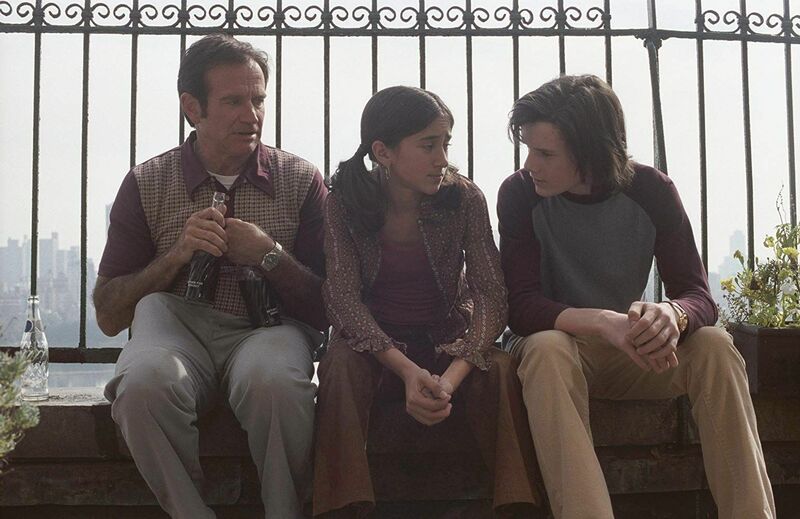 A direct-to-video release that aired on Nickelodeon, the film features George as a widower who ends up becoming the leader of his daughter’s scouting troop, of which Mayan Lopez is a member. As an adult, she’s continued acting, appearing in Handsome: A Netflix Mystery Movie. 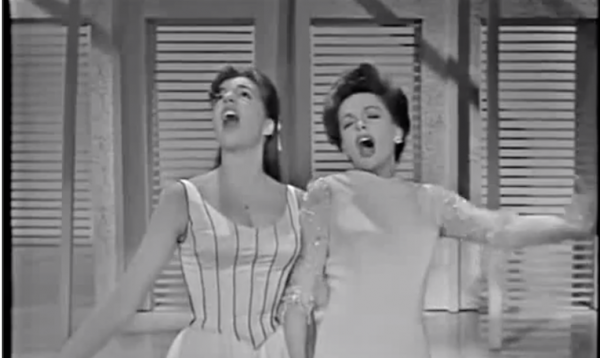 It’s not an exaggeration to say that iconic show-woman LIza Minnelli grew up on movie sets. The daughter of two legends—actress Judy Garland and director Vincente Minnelli—she made her big-screen debut at three years old, walking hand-in-hand with her mother in the closing scenes of In the Good Old Summertime. Liza took to the spotlight as naturally as her mother. She appeared in Garland’s variety act when she was as young as seven. When she was 10, she was the TV hostess for the broadcast premiere of her mother’s most famous movie, The Wizard of Oz. Liza would go on to win a Tony, Oscar, and an Emmy. 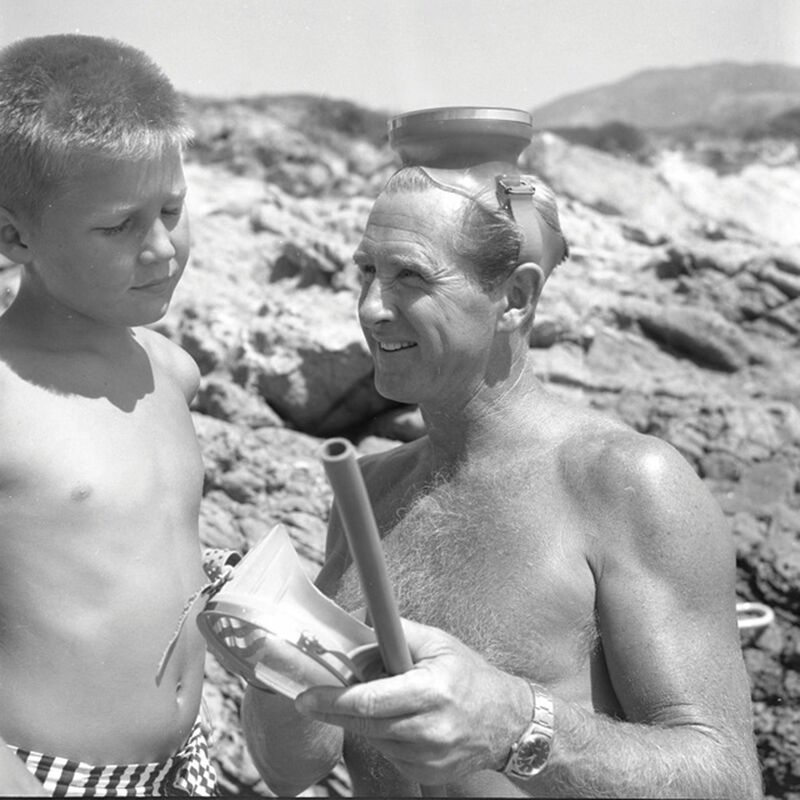 When they were children, Jeff and Beau appeared on Lloyd’s TV series The Lloyd Bridges Show. As adults, Jeff starred with his father in Tucker: The Man and His Dreams and Blown Away. Beau co-starred with Lloyd in the series Harts of the West as well as the TV movie The Thanksgiving Promise, which also starred Beau’s son Jordan Bridges. Jaden Smith, the talented son of Will Smith, is known for his music career and for major roles in movies such as The Day the Earth Stood Still and the remake of The Karate Kid. 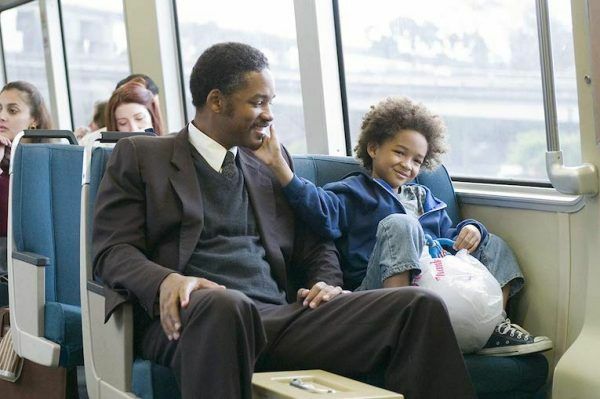 But when he co-starred with his father in 2006’s The Pursuit of Happyness, his only acting experience was a handful of guest spots on the TV show All of Us. About a father dealing with housing insecurity while pursuing his dream job, the film jump-started the younger Smith’s career. Meanwhile, by playing the father of his real-life son, the elder Smith was able to successfully tap into his sensitive side, netting him his second Oscar nomination. The duo would later star together in 2013’s After Earth. 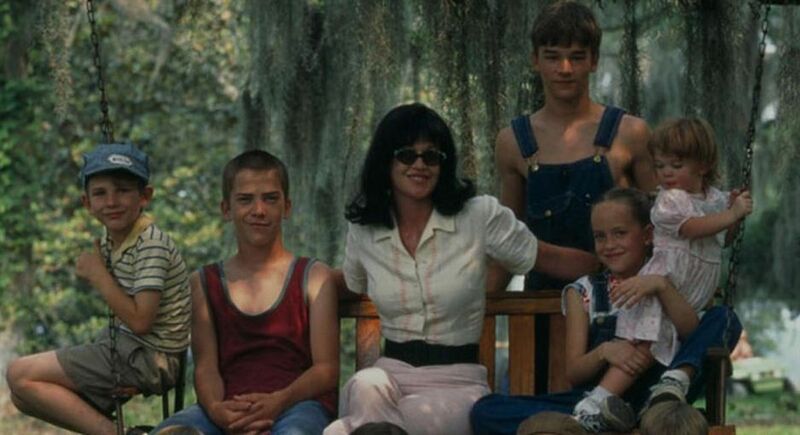 An otherwise relatively unnoteworthy comedy starring Meat Loaf and Melanie Griffith, 1999’s Crazy in Alabama is the feature film debut of Dakota Johnson, the daughter of Griffith and her husband Don Johnson. The 10-year-old Dakota makes a minor appearance in the film. The following year, she would make her red carpet debut at the Oscars, accompanying her mom and stepdad Antonio Banderas. It would be 17 more years before she would make her major break-through as Anastasia Steele in Fifty Shades of Grey. Harry Potter’s Ron Weasley has six siblings, so when it came time to cast them in the films, it’s no wonder that some of the actors in the franchise threw their children’s hats into the ring—especially the ones with red hair. Brendan Gleeson, who played Alastor “Mad-Eye” Moody, was one of them. Brendan Gleeson’s son Domhnall Gleeson got the part of Bill Weasley, and appeared with his father in a scene during Harry Potter and Deathly Hallows, Part I. Domhnall has gone on to have several more successful film roles, including playing General Hux in Star Wars: Episode VIII – The Last Jedi.